Walt Disney Pictures has just released two new character videos promoting Brad Bird’s upcoming Tomorrowland! In the top player, you can check out one that focuses on Britt Robertson’s Casey and, in the bottom player, another that explores Raffey Cassidy’s Athena. 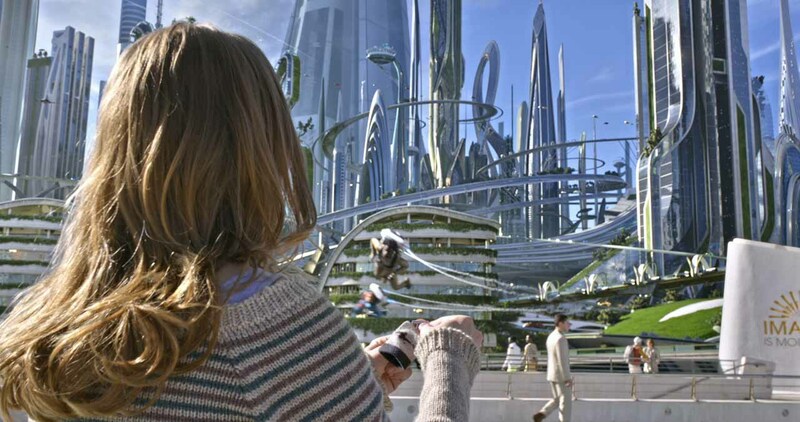 Tomorrowland offers a riveting mystery adventure starring Academy Award-winner George Clooney. Bound by a shared destiny, former boy-genius Frank (George Clooney), jaded by disillusionment, and Casey, a bright, optimistic teen bursting with scientific curiosity, embark on a danger-filled mission to unearth the secrets of an enigmatic place somewhere in time and space known only as “Tomorrowland.” What they must do there changes the world – and them – forever. 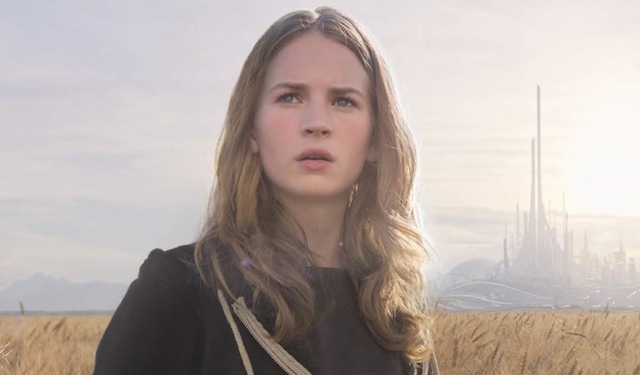 Featuring a screenplay by “Lost” writer and co-creator Damon Lindelof and Brad Bird, from a story by Lindelof & Bird & Jeff Jensen, Tomorrowland promises to take audiences on a thrill ride of nonstop adventures through new dimensions that have only been dreamed of. Tomorrowland is produced by Damon Lindelof, Brad Bird and Jeffrey Chernov and directed by Brad Bird, with John Walker, Bernard Bellew, Jeff Jensen and Brigham Taylor serving as executive producers. If you missed it, be sure to check out our photo gallery from Disneyland’s Tomorrowland exhibit before catching the film in theaters May 22!